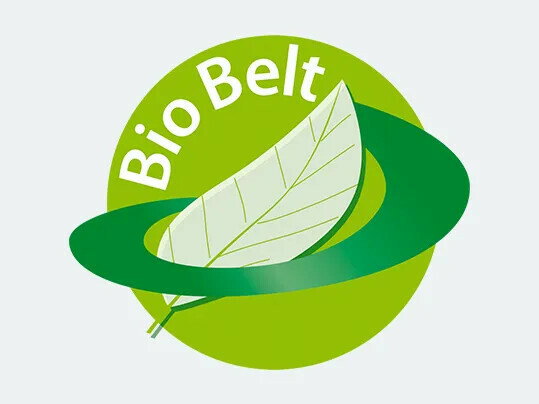 In Bio Belt products, petroleum-based feedstock and synthetic materials have been extensively replaced by renewable plantbased materials. 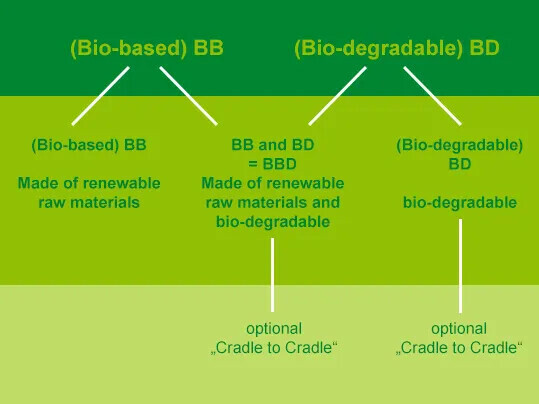 Because they are bio-degradable at the end of their product life, these play a major role in complying with the “cradle-to-cradle” principle. 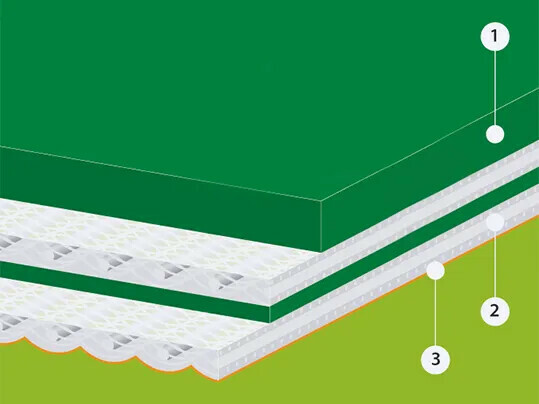 With an additional, already patented, special coating on the underside (Amp Miser™) they achieve energy savings of up to 40 %. 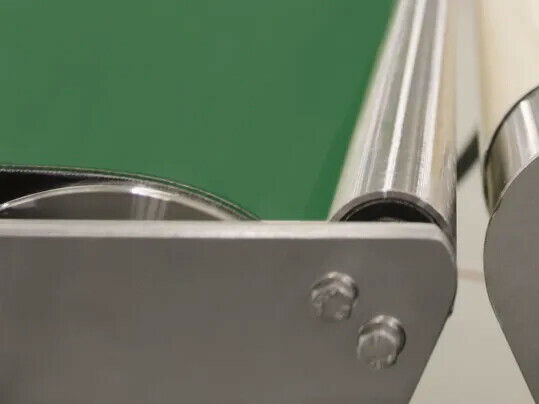 The Bio Belt concept has a modular structure in order to tap into as wide a range of applications as possible. 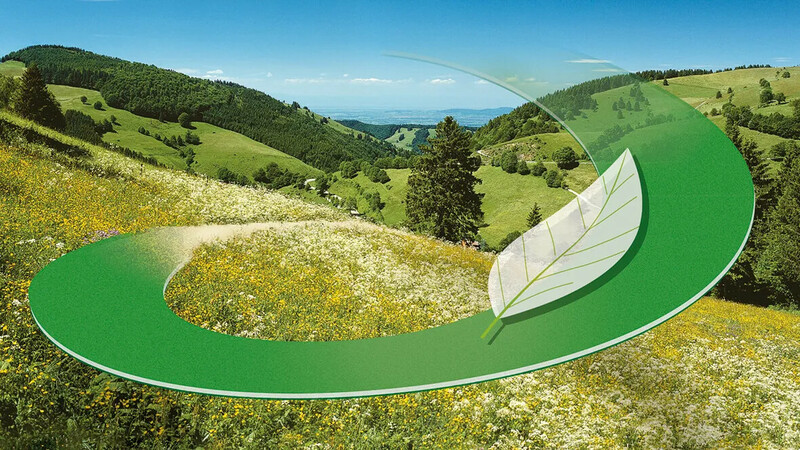 The belt’s component parts can be modified to suit the application to make it as sustainable as possible. 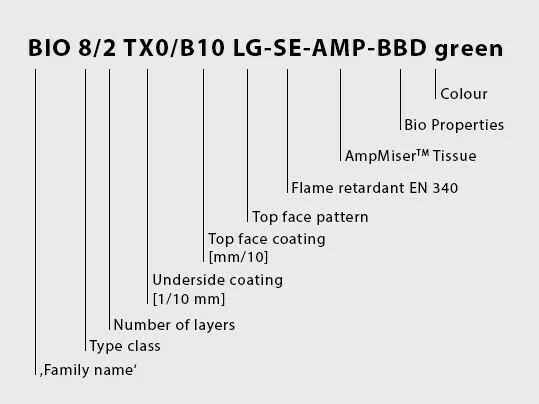 If required renewable materials can be used that are not bio-degradable.